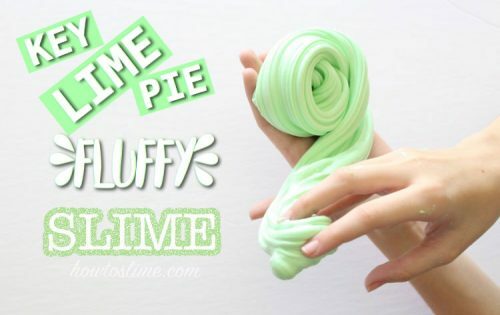 For making this Floam Slime you will need glue and the slime activator. If you don’t like using borax, you can use Sta-Flo liquid starch, liquid laundry detergent, or contact lens solution mixed with baking soda. 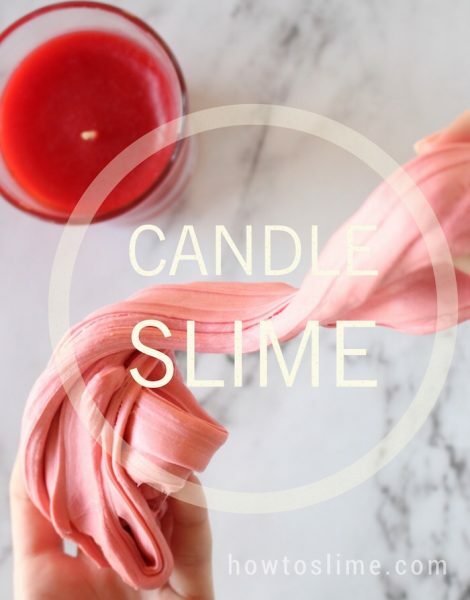 Check out our slime recipes to find out how to make slime with no borax. 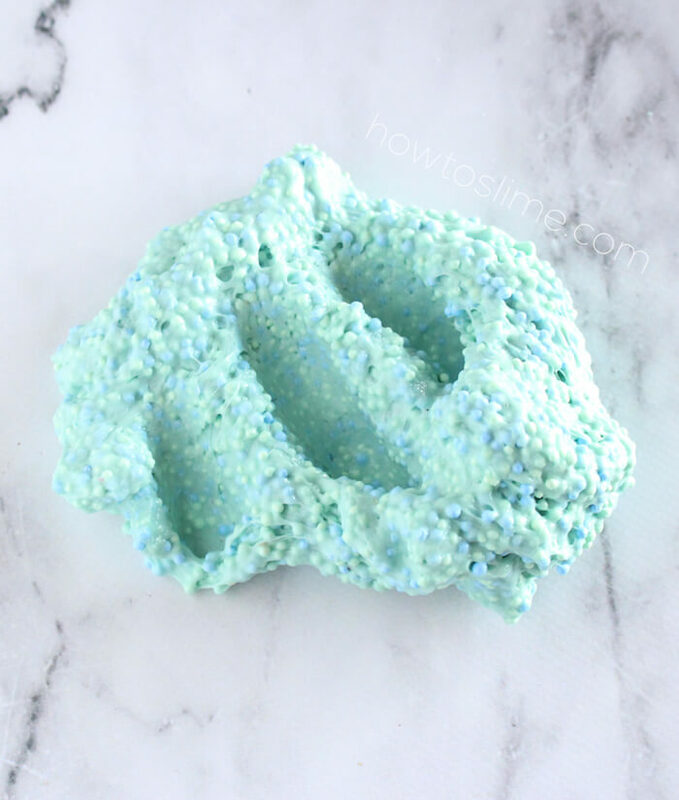 Make the borax mixture by adding 1 teaspoon of borax powder to 1 cup of warm water (hot tap water will work). Stir well to combine and set aside. 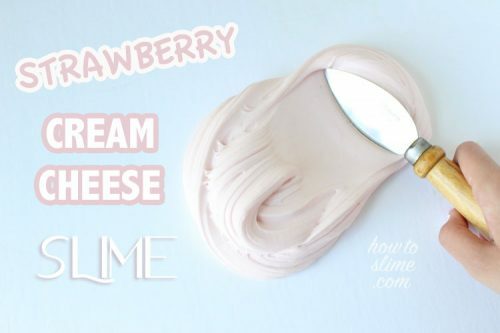 You could also use any other type of slime activator as liquid starch or detergent, if you don’t want to use borax. Empty 1/2 cup of Elmer’s glue into a bowl. 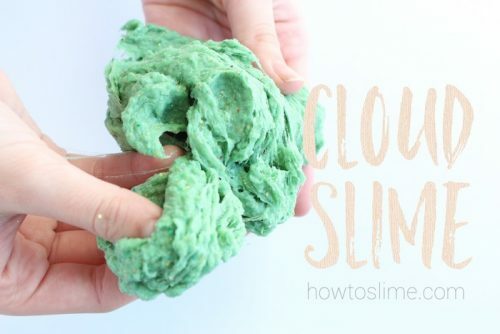 If you want to make a big slime, you can add more glue. Add some food coloring if you’d like and stir well. Add some of the borax mixture into the bowl and stir with a spoon or wooden stick. Keep adding activator and mixing until the slime begins to form. 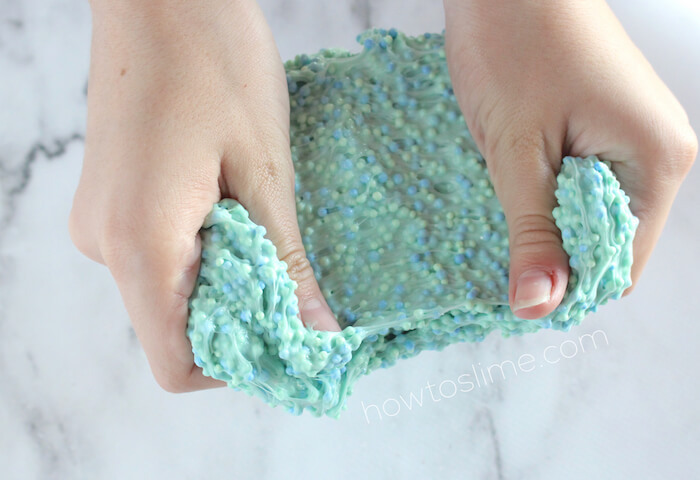 Add the foam beads while the slime is still sticky so they stay in the slime. 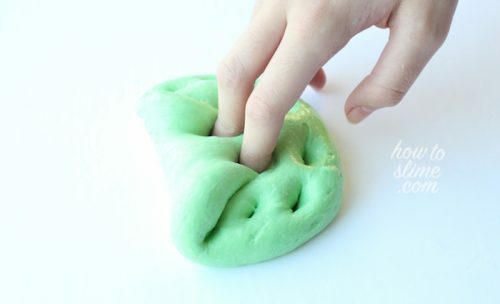 Continue adding activator until your slime is not sticky anymore. Add as much foam beads as you like! I added blue and green ones. Keep your slime in an airtight container when not playing with it.